Welcome to the Club Championship and Autosolo results page. Here you'll find the latest news and results throughout the year. Andrew Gilmore and Richard Barnard win M-Sports Andrew Spibey Memorial 12 car Rally on 11Dec after a close run contest and Michael Steel and Geoff Marsh win Spirit of the Rally award. 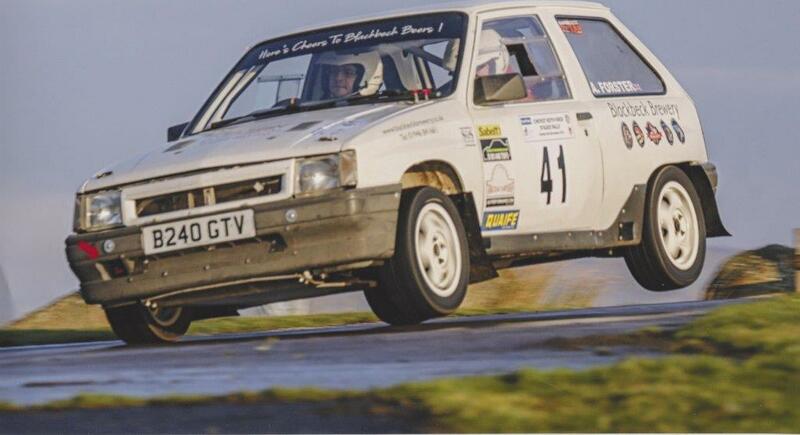 The first 12 car rally of 2015 is on the 19th of January which is being organised by Michael Gilbey. More information and contact details later so keep an eye on this page.